For our client Quinto, we have been developing various ePubs for kids. In the past we have created many ePubs for them, and once again we delivered valuable ePubs. 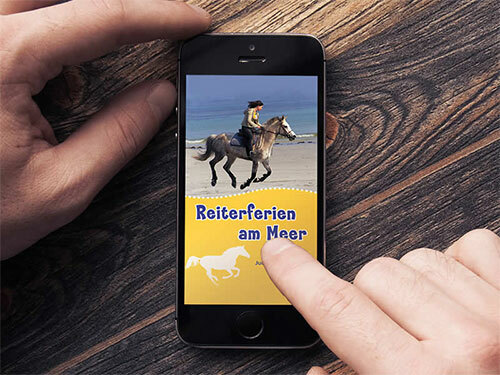 A total of six books were converted into ePubs namely, 'Rund um die Ponyfarm', 'Der Hengst von der Felseninsel', 'Wirbel um die Pony-Truppe', 'Pferdefeinde am Werk', 'Reiterferien am Meer' and 'Keine Ferien ohne Pferde'. These were simple and standard ePubs! Being standard in nature, these ePubs served the purpose of reading and helped kids indulge into a regular habit of reading. The release of these fascinating ePubs created the required impact for reading and soon gained popularity amongst kids.